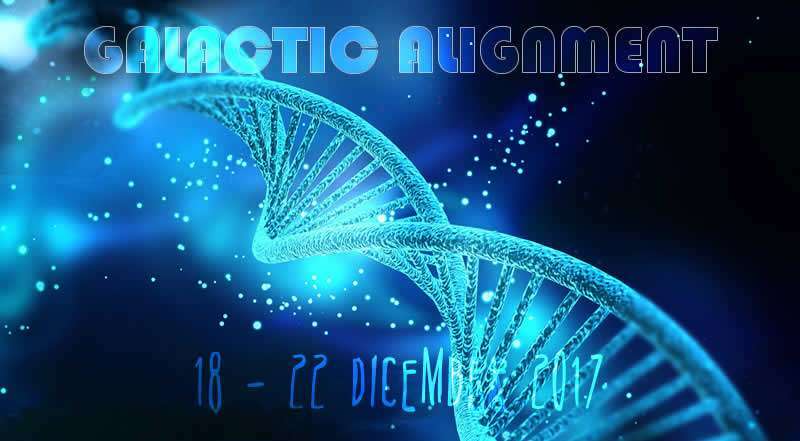 Galactic Alignment 18-22 December 2017. By Universal Life Tools. Riding on the energetic waves of our December 3/4, 2017 Super Moon… our December 17/18 New Moon opens a 5 day Energetic Window between our Galactic Alignment (18 December 2017) and our Solstice (22 December 2017). Our December 2017 Galactic Alignment is being amplified this year by our SuperMoon Triology, the first Super Moon occurred on November 3/4, 2017, second Super Moon on December 3/4, 2017 (2 weeks before our Galactic Alignment) and the third Super Moon on January 1/2, 2018. Super Moons are amplifiers of our energy fields and awaken higher potentials of the current planetary alignments that they are associated with. So this years Galactic Alignment is set to be super-charged that’s for sure ! 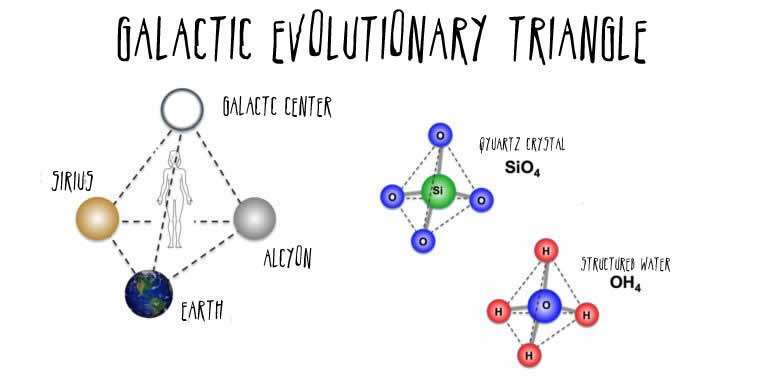 During this Alignment, our astrological Glactic Evolutionary Triangle – a tetrahedron of energy formed by the Earth, Sirius, Alcyone & the Galactic Centre is amplified into its greatest potential for the year. This amplified Tetrahedron of energy that surrounds us seeks to ‘Structure The Water’ within our bodies such that we literally become walking Liquid Crystals. Every cell within our body is thus bathed in this Galactic Liquid Crystal Template resonance, which in turn Activates our DNA and attunes (increase in resonance) our genetic potential. At this time each year, this Galactic Alignment Cosmic Blueprint – formed by Earth, Sirius, Alcyone & the Galactic Centre supports us in stepping into (both individually & collectively) our greater Evolutionary Purpose and helps us to step into the grandest version of the greatest vision that we have ever held for ourselves as a Human Liquid Crystal.